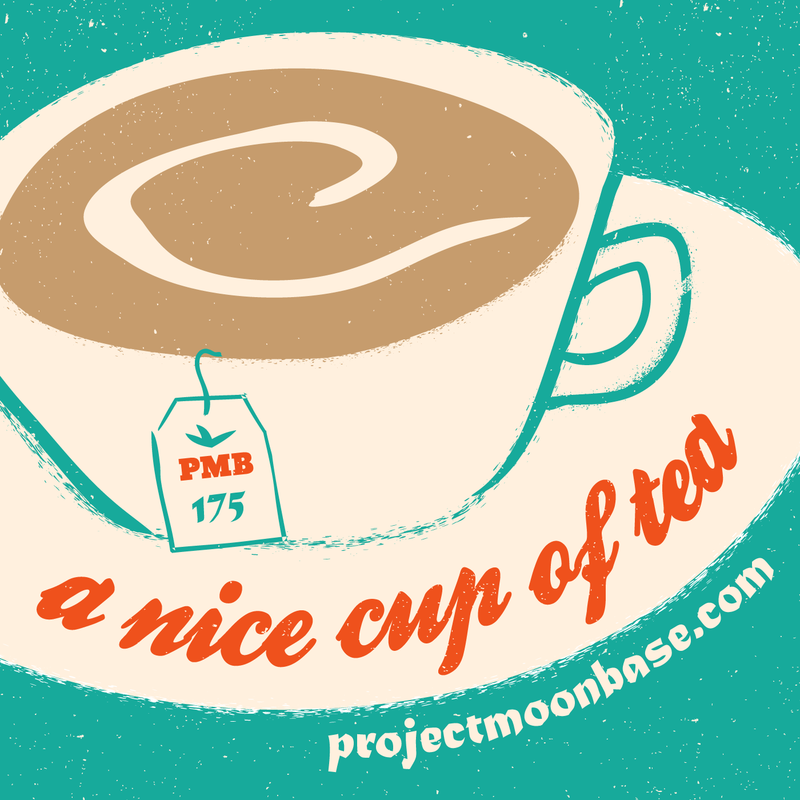 When we were searching through the enormous Moonbase archive recently, we were shocked to discover that we’d not previously covered one of the most important topics to us, namely that of tea. So rather belatedly, here is our celebration of that great leafy infusion. As we note during the podcast, if you happen to be listening to the show around 4pm, do please make sure that you press the pause button and go and make yourself a nice strong brew. This entry was posted in podcast and tagged Bert Kaempfert, David Parry, Frozen Lonesome, Helmut Zacharias, Jack Buchanan, John Shuttleworth, Michel Magne, Sone Institute, Stu Phillips, Wesley Jonathon Taberner. Bookmark the permalink.